LimeReport 1.4.7 has been released. 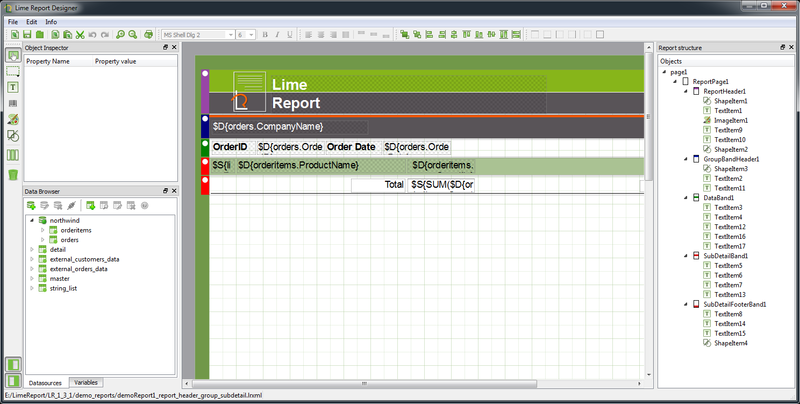 LimeReport 1.3.11 has been released. 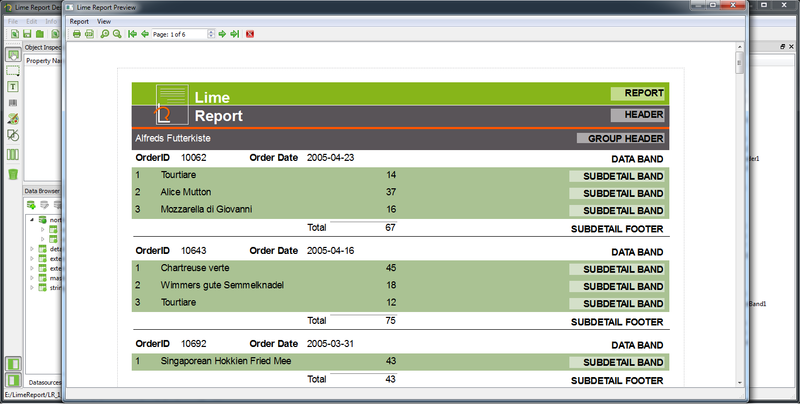 LimeReport 1.3.10 has been released. LimeReport is now available on GitHub.